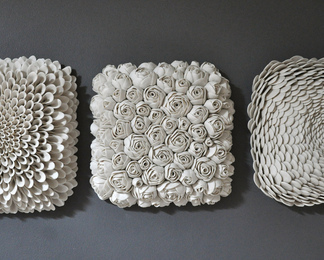 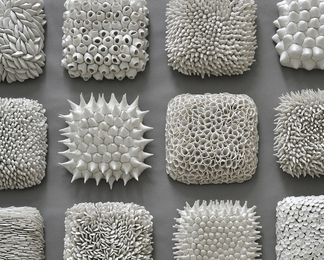 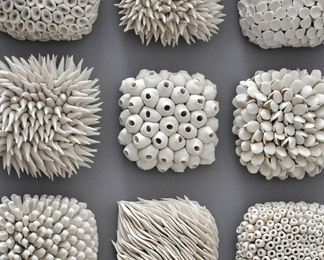 Heather Knight is an internationally renowned ceramic artist who has garnered attention from the global art and design communities for her striking porcelain pieces. 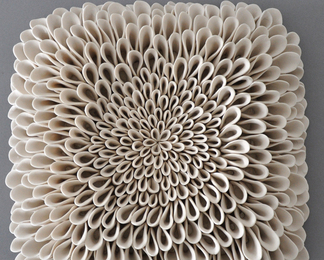 Her work is widely recognized for its evocative marriage of modern design with textures, patterns and shapes inspired by nature. 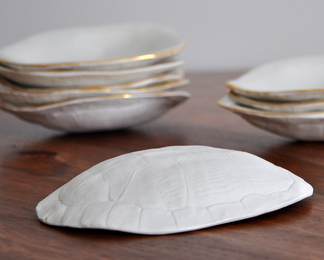 Heather's distinctive pieces frequently echo sea creatures, coral and shells. 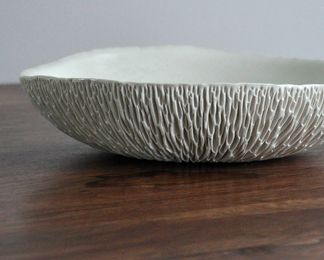 Despite the rapid growth of her business, Heather is passionately committed to the handmade aspect of her work, and delivers pieces that display impeccable craftsmanship and an eye for detail. 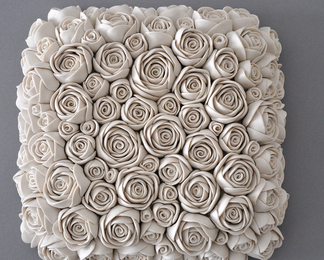 Heather and her art have been featured on The Nate Berkus Show, as well as in premiere publications such as House Beautiful, Interior Design Magazine, Coastal Living, Portland Spaces, Charleston Home, Cabin Life and Bon Appetit. 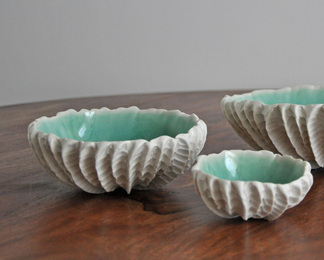 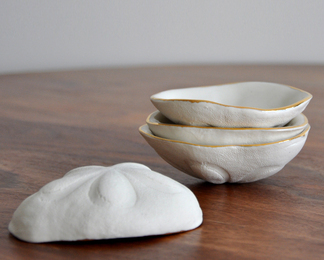 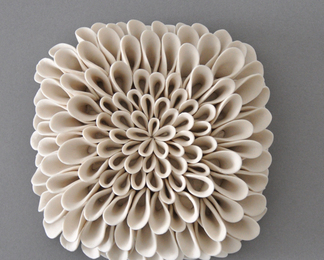 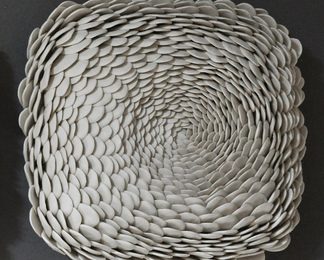 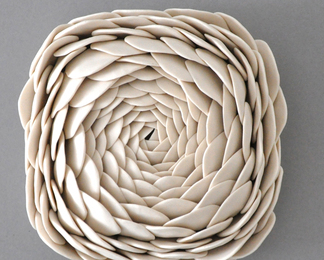 Heather's studio and showroom, Element Ceramics and Design, is based in Asheville, N.C.